Capacitive proximity sensors can detect all types of material: powder-based, granulated, liquid, and solid – even through plastic walls. 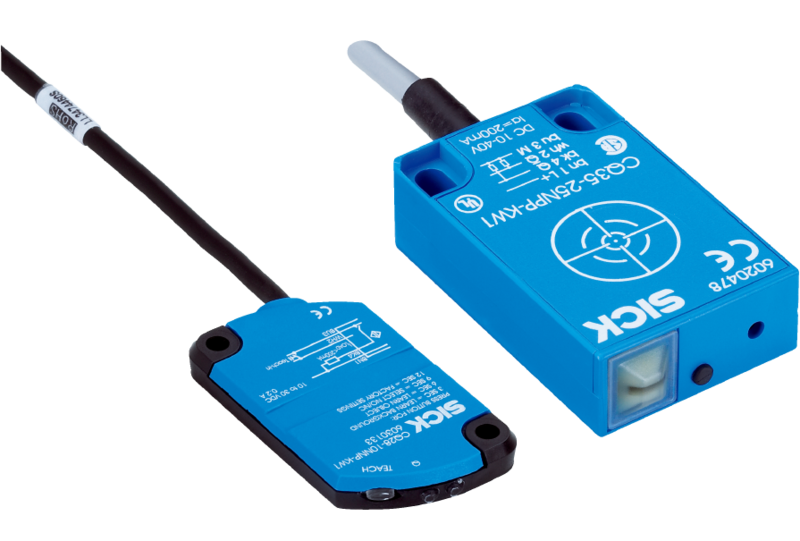 SICK’s capacitive proximity sensors also feature high electromagnetic compatibility (EMC), which prevents incorrect switching. CQ sensors feature rectangular housings that are suitable for all manner of installation conditions.